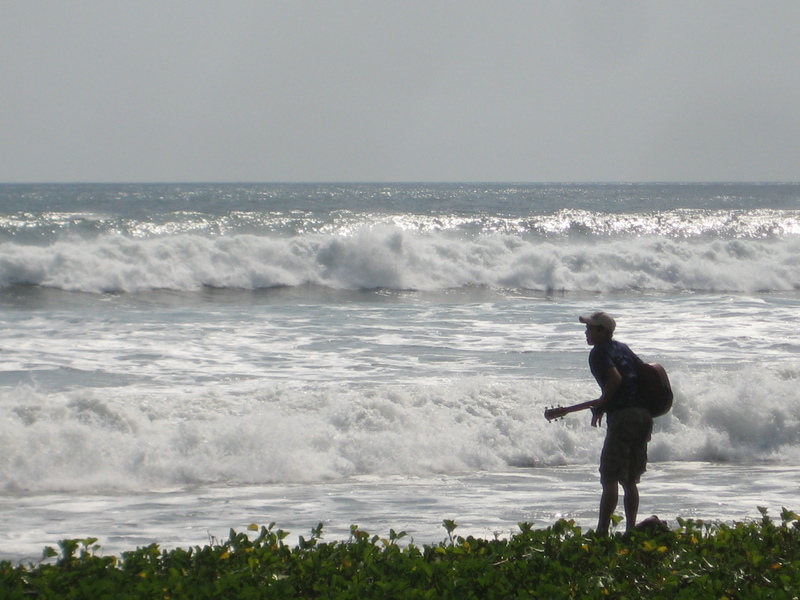 …Nicaragua takes this entire week off for Semana Santa. Every school closes and everyone is off of work. 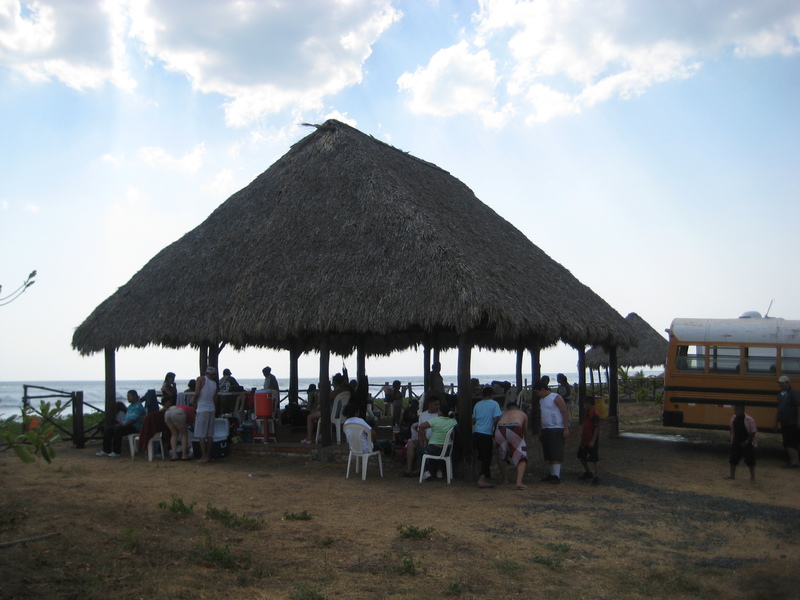 So yesterday all of the teachers from Colegio Esperanza went out to the beach for a day to play. 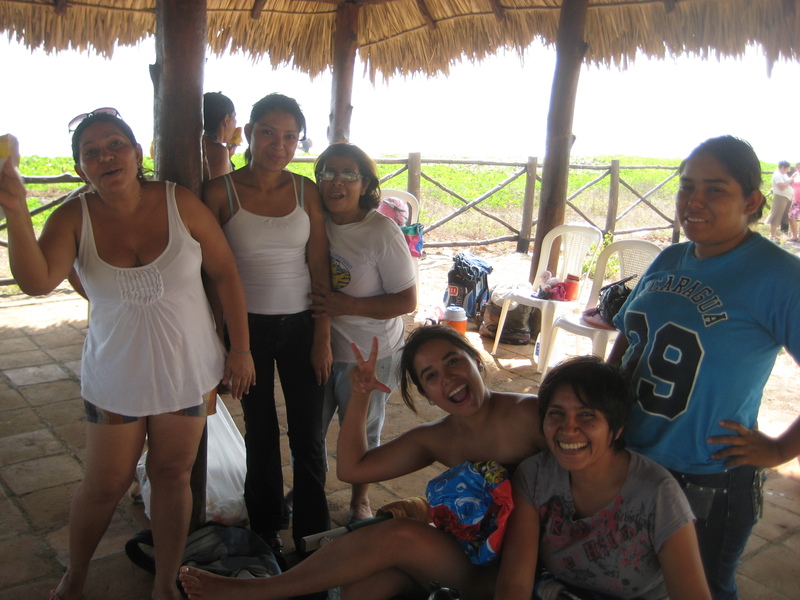 It was a great time of relax and fun! 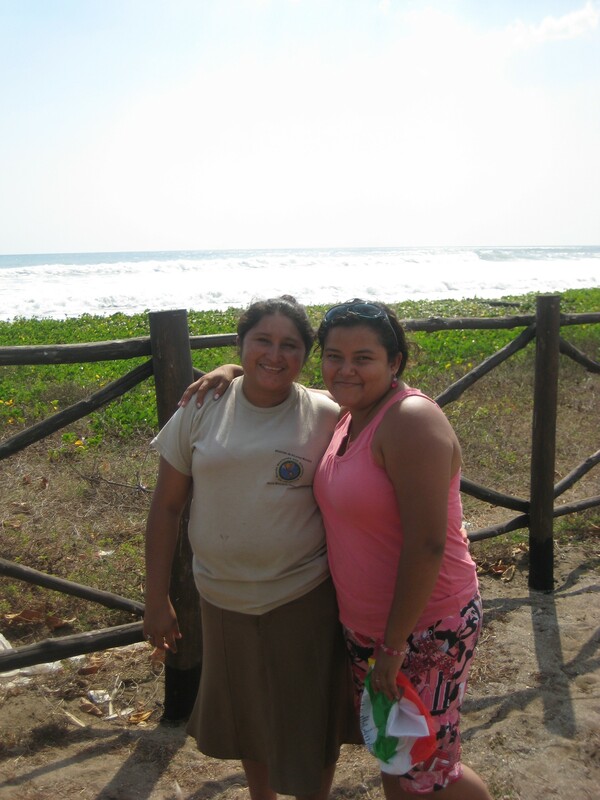 You can imagine the sharp contrast of a beautiful beach compared to the environment in La Chureca where they work every day. All of these teachers are heroes….true Saints for the work that they do! It was fun to be with them on a break day! Norman who teaches guitar at school walked out to the beach and was playing at the ocean’s edge…then all of a sudden the tide pounded a huge wave that came all the way up to the hut we were all under….it was so funny cause everyone started hootin’ at Norman telling him to stop singing cuz the ocean didn’t like his voice and was getting mad! Everyone was cracking up laughing….Norman is a character so he went with it. 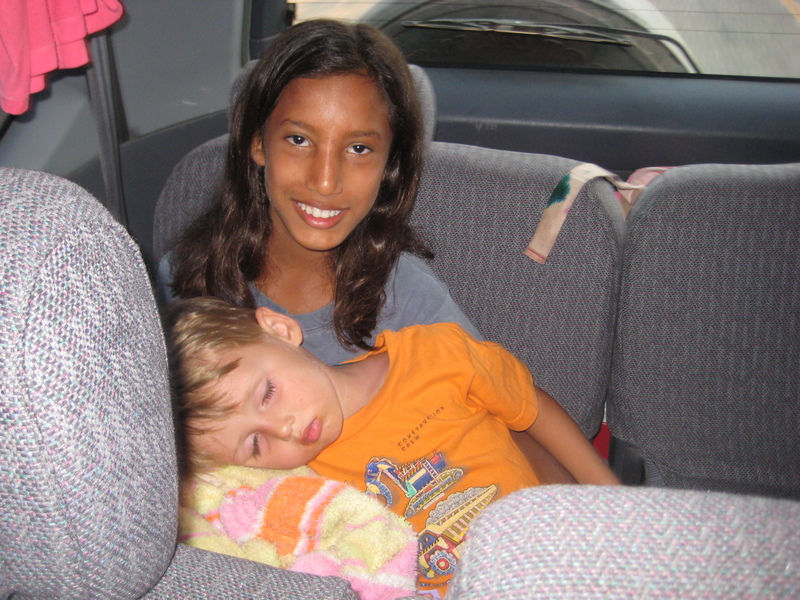 On the way home Mason crashed on his Aunt Johana There is a universal truth no matter what country you are in….kids pass out on the way home from the beach, guaranteed!